I just pulled out the "Europe Rentals" folder, and am starting in on finding a rental for this summer, as we're going away with our dear friends and their kids. How I forgot about Via Travel Design is beyond me--they are an amazing resource. When I was at Cookie, I actually interviewed one of the owners, James, as I thought they would be good experts for us to tap. 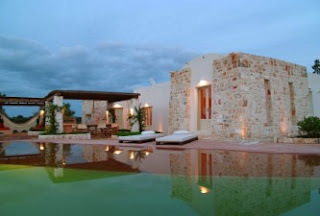 He and his wife have been traveling to Italy for over 30 years, and hand-pick the properties they represent. They know the owners personally, and actually inspect the properties regularly. Check it out.